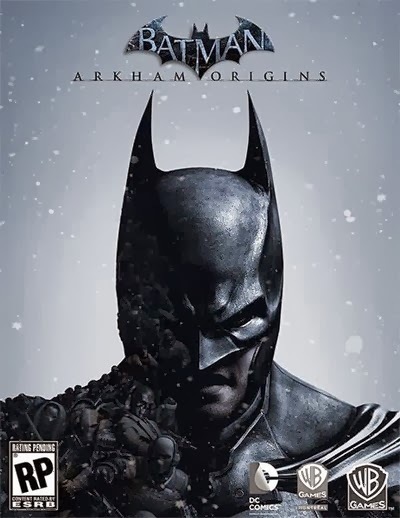 Batman: Arkham Origins is a 2013 video game developed by Warner Bros. Games Montréal and released by Warner Bros. Interactive Entertainment for the PlayStation 3, Wii U and Xbox 360 video game consoles, and Microsoft Windows. Based on the DC Comics superhero Batman, it is the successor to the 2011 video game Batman: Arkham City, and the third installment in the Batman: Arkham series. It was released worldwide on October 25, 2013.